D&D Technologies Magna-Latch Series 2 Round Post Adapter | Hoover Fence Co. 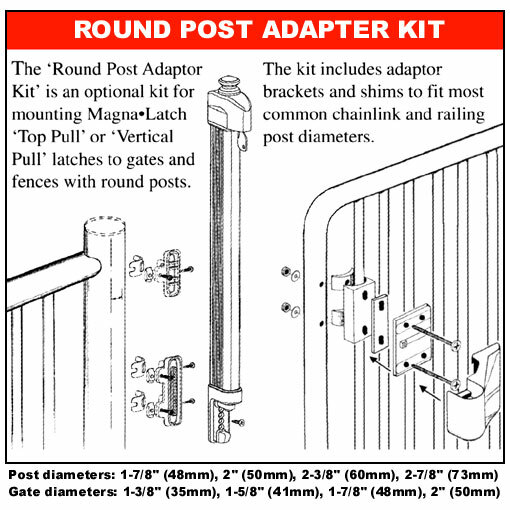 The Magna-Latch Round Post Adaptor Kit for Series-2 latches is an optional adaptor kit that allows you to use the Top-Pull and Vertical-Pull versions of the latch on a round post. 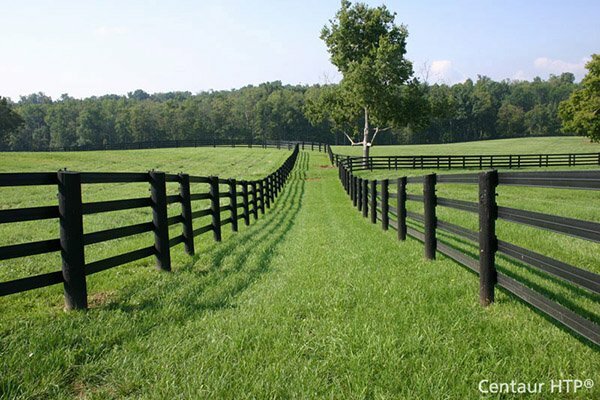 This is commonly used in chain link fence applications. This kit also accomodates gaps up to 2", without the need for the gap spacer. Available in black only.